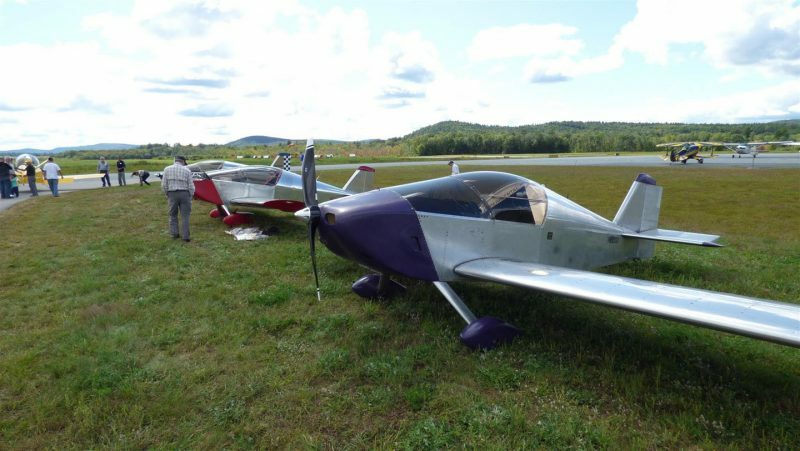 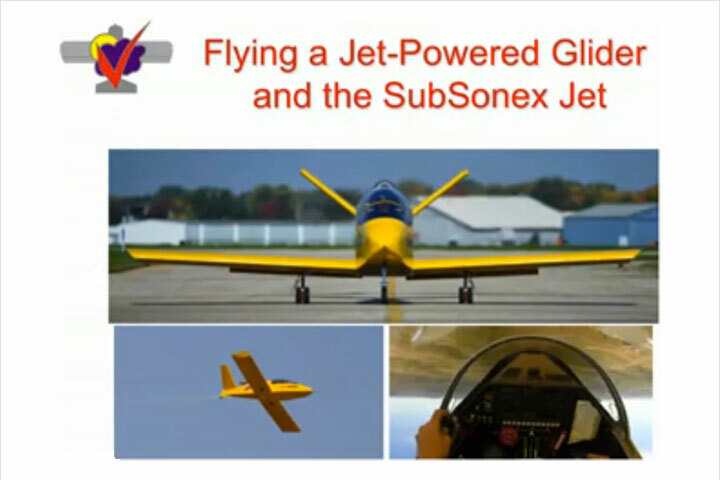 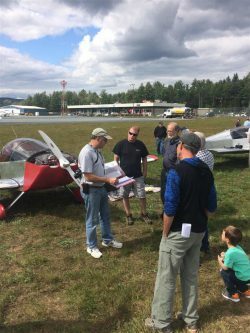 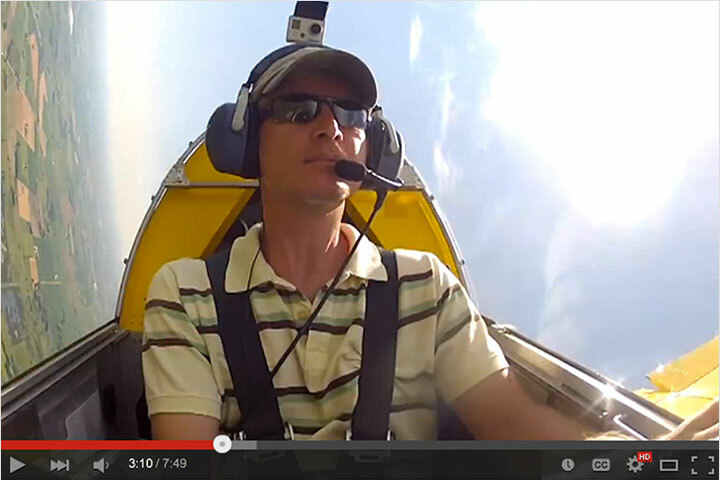 Sonex Builder Events: 9th Annual Northeast Sonex Fly-In Another Great Event! 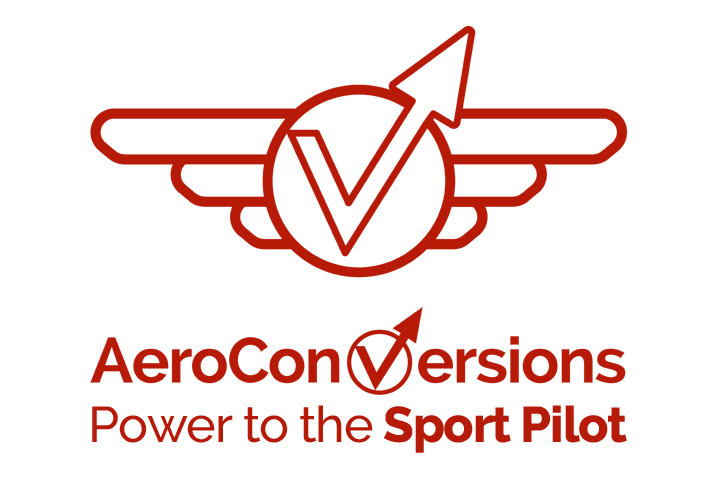 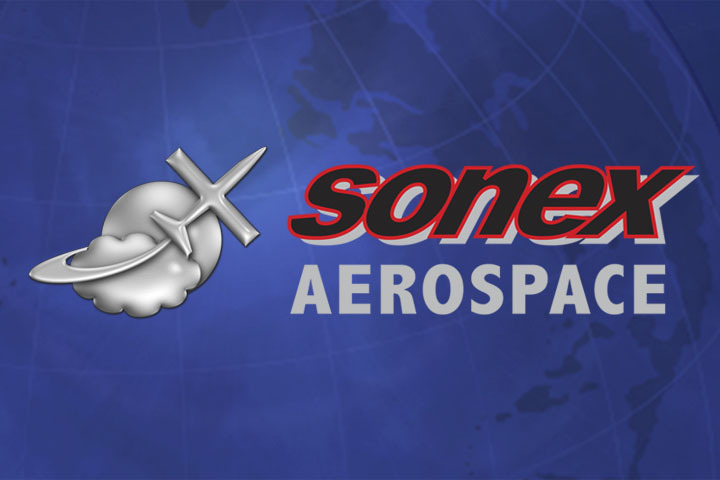 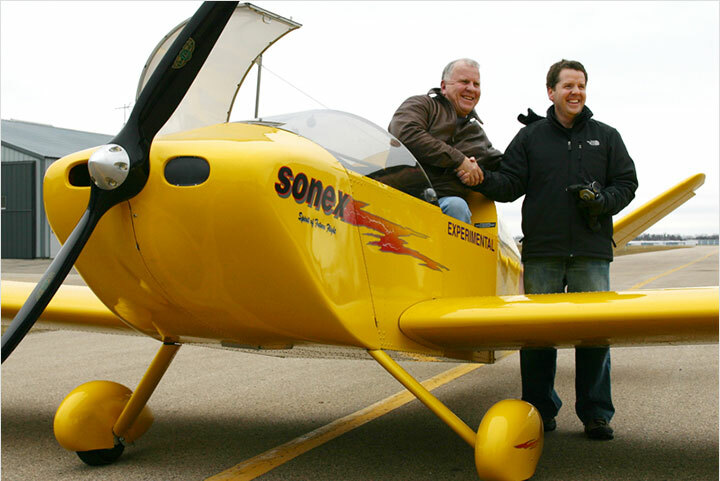 Sonex Aircraft would like to thank Mike Smith along with all other event organizers, attendees and sponsors for making another grass roots Sonex builder event such a success! 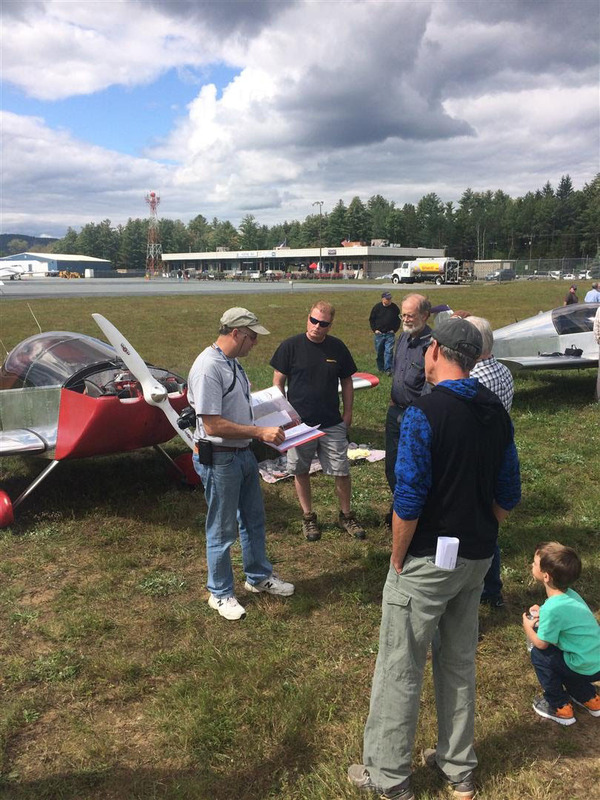 See more photos on the event’s web site!